Michael B. Jordan. 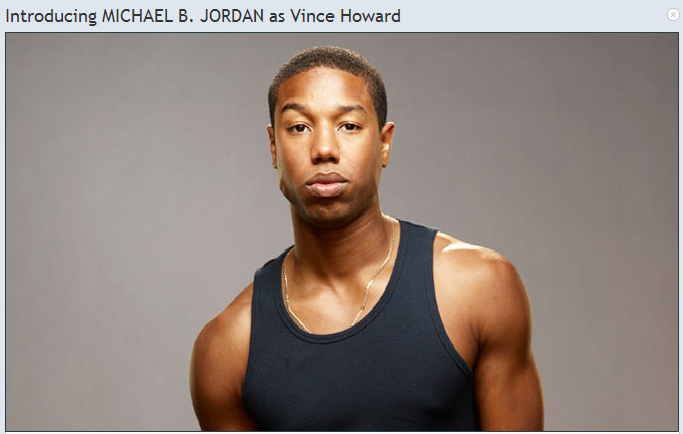 Season 4 promotional afbeeldingen of Michael B. Jordan as Vince Howard. Wallpaper and background images in the Friday Night Lights club tagged: friday night lights season 4 promo promotional michael b jordan vince howard.